In this article, we will learn how to create a database in PostgreSQL, we are familiar with SQL programming so we will use the SQL command to create a database in PostgreSQL and also we will learn how to create a database in PostgreSQL by using PgAdmin4. 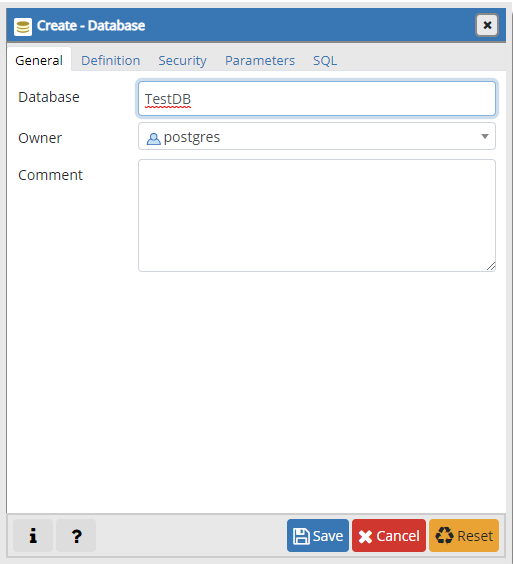 Using CREATE DATABASE command we can create the database in PostgreSQL, if we are familiar with MS SQL Server then this command is very easy for us. If you are using pgAdmin4 then open a SQL Tool and write the following command. 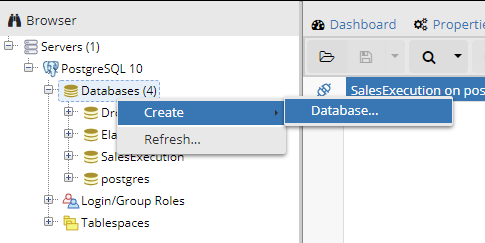 If you want to create a database on default setup then use only CREATE DATABASE “DB_NAME” then all default setup will be applied on the database but if you want to customize like role, language, table storage size and connection limit then use the above command. 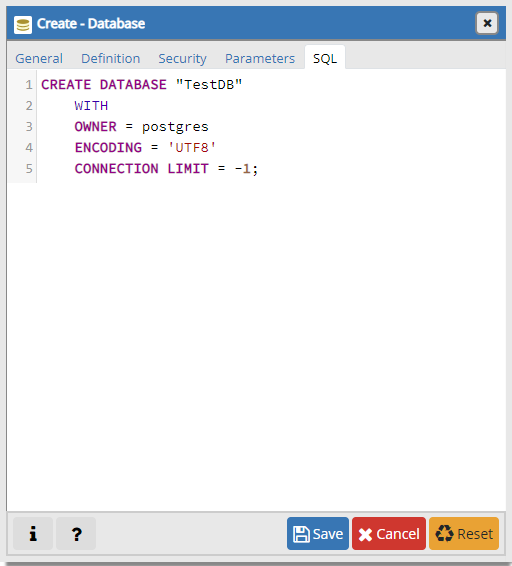 In the above SQL command, we create the database with the custom property so we need to know about this and be careful when you create your database. 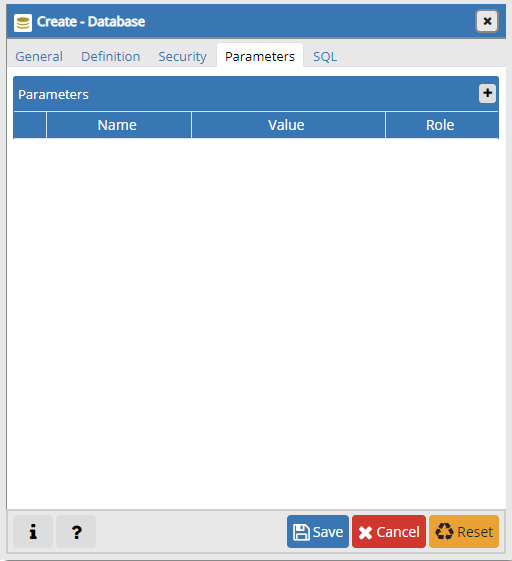 If you want to the setup role for a particular database then create a user and assign them using OWNER when creating the database. You can define how many concurrent connections can be made to this database using CONNLIMIT. If you don’t want to define the limit the set -1 it means no limit. If you want to create a database using pgAdmin4 then follow the following steps. Step 1: Open pgAdmin4 and connect the server after that right click on databases àcreateàdatabase see the below pic. 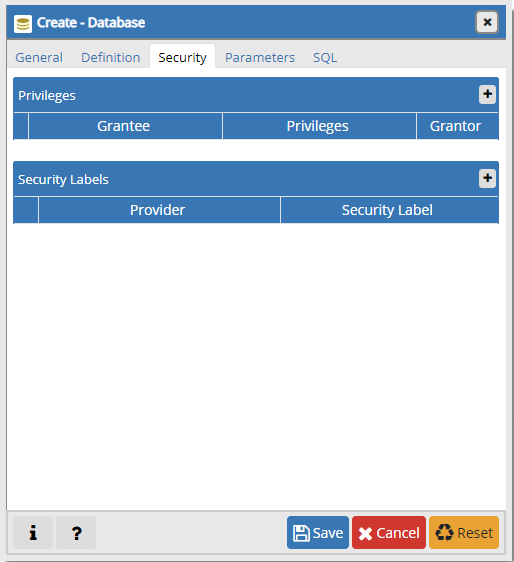 Step 2: After click on create database below window will open where you will set the name of the database and owner. 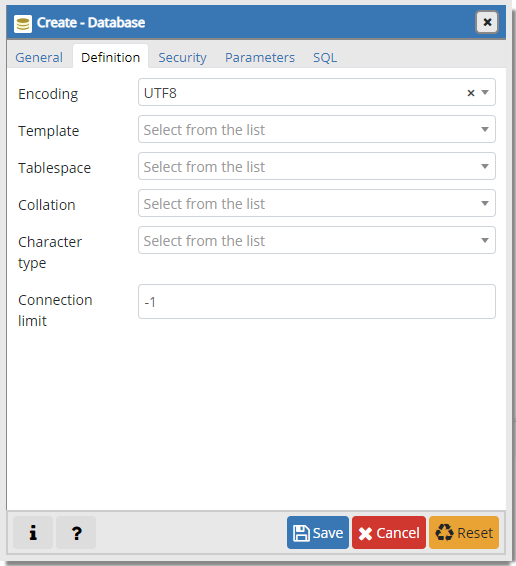 Step 3: In this step, you will set up your Encoding, Template, Tablespace, Collation, Character type, Connection limit as described above, you can leave blank for default setup. Step 4: Here you will set up the security you can left blank for the default setup. Step 5: Here you will set the parameter for the cluster-wide tablespace if you are using otherwise can let for default setup. Now click on the save button and your database will create if you want to see the SQL script then click on SQL tab, it looks like below.